The mod is about the year 2000, a year full of changes but not so considerated, and i'm here to give the good old 2000 his respect. 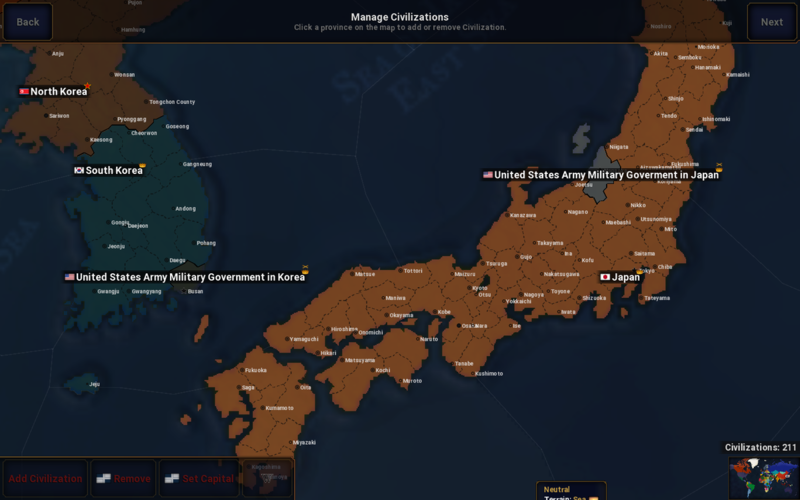 What will be included in the mod? Exculding historical nations (Like Serbian and Montenegro, Checnya ecc:. 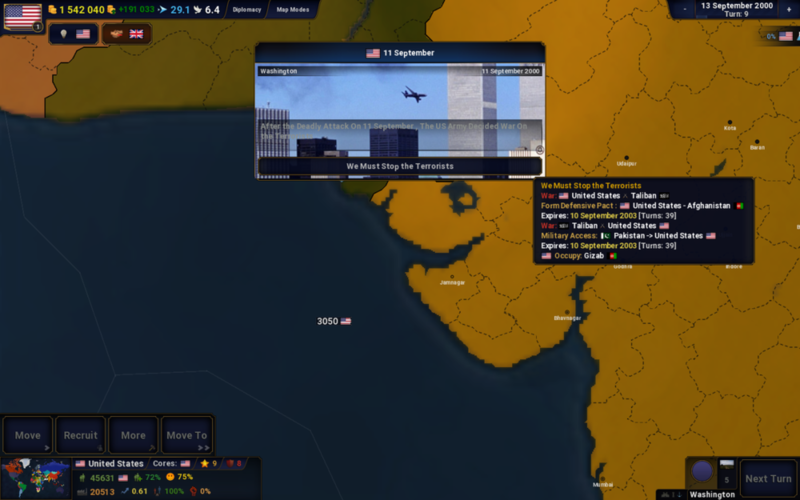 ), i will try to add events giving the player the choiche for an Alternate History. What questions do you have about year 2000 ? The map is already done, i need someone who will make the events in the game. Or someone that can make nations (like the UNITA in Angola, The Mujahedin in Afganista and Al-Queida in Yemen ecc:.). So the questions are if you can make the scenarios or the nations. is that means you will send me the scenario and i will add events ? 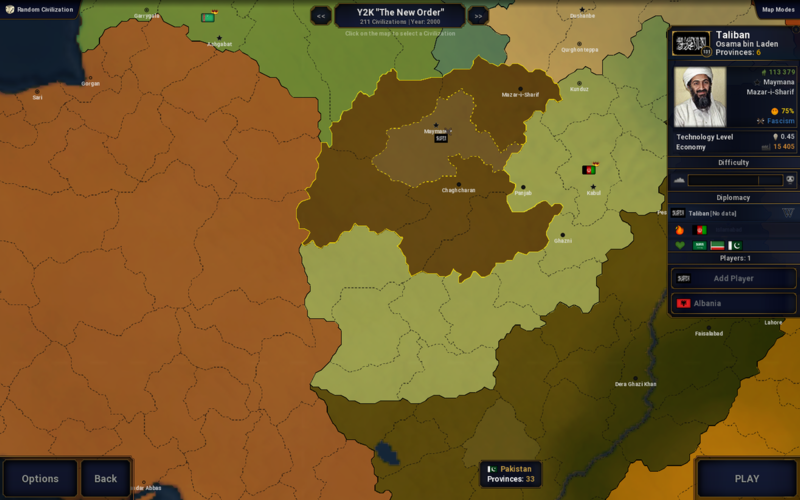 I already added some nations like the Mujahedin in Afganistan and some nation/movements in the 2nd Congo War. You can take the map, and some putted from here. I checked the scenario , do you added all nations in 2000 ? 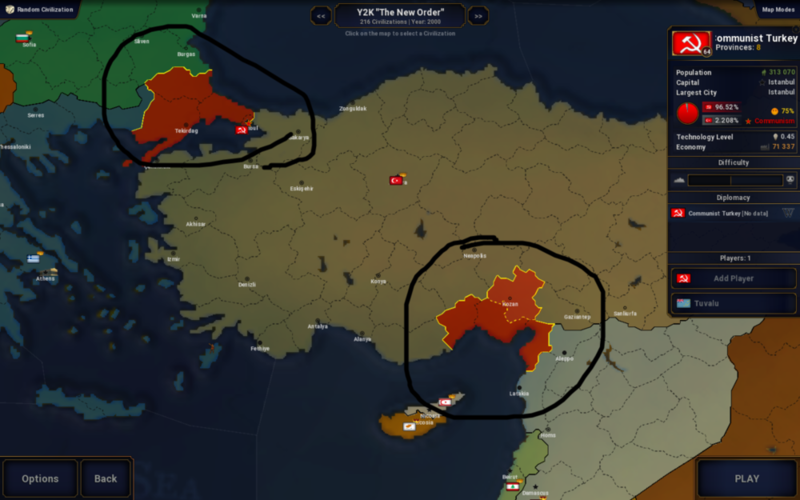 is this the place of communist turkey ? It doesn't really make sense for me. Kozan was won by MHP -Nationalist Movement Party- while the rest of them were won by the centre-left. An Islamist country would make more sense since Fazilet Party -a Sunni party- had 15 percent of all the votes in the country -and you can make them a monarchy if you don't want to add a new ideology-Sorry if talking about politics is unwanted in this forum, but i don't think it is unwanted if we just talk about the past situtation without getting into arguments about politics. Also, to the creator, no problem if you don't want to make it that realistic. I was just giving suggestions in case you wanted to make it so. Izmir and other coastal Aegean cities would make more sense for Communist Turkey. You can't give Adana to someone actually, it's cosmopolitan and politically divided. and in what year does it started ?